How many tech pros will you be hiring/recruiting in the next 6 months? Put the latest tech compensation data at your fingertips. 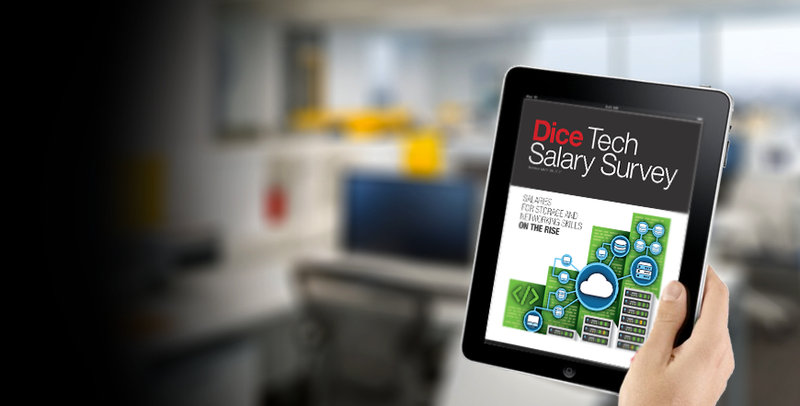 Get the 2017 Dice Tech Salary Report. 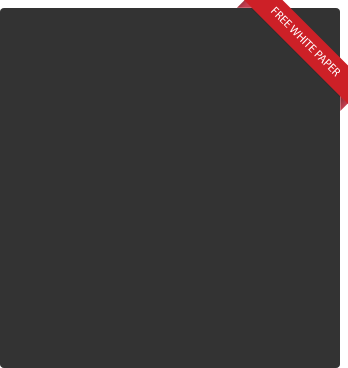 Get in the know on which critical skills are driving pay increases. Find compensation trends by tech skill, job title, state, metro and industry. Discover why 67% of tech pros are confident they could find a favorable new position in the coming year. Learn what motivators employers are using to retain tech talent.